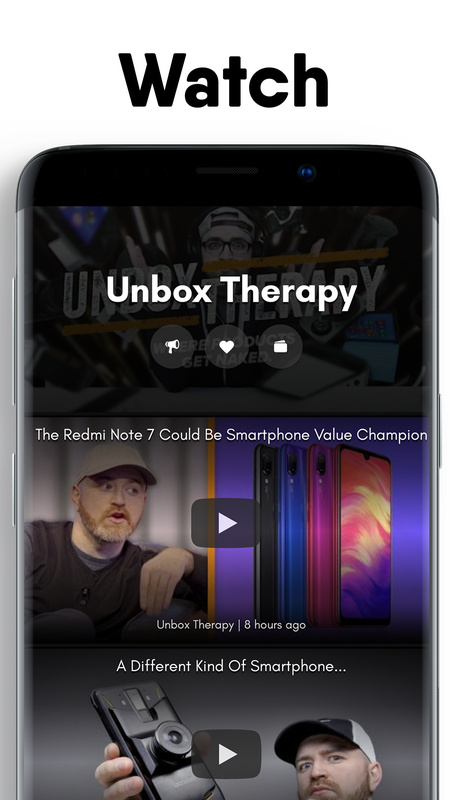 Lean back and enjoy your favorite content from thousands of creators. 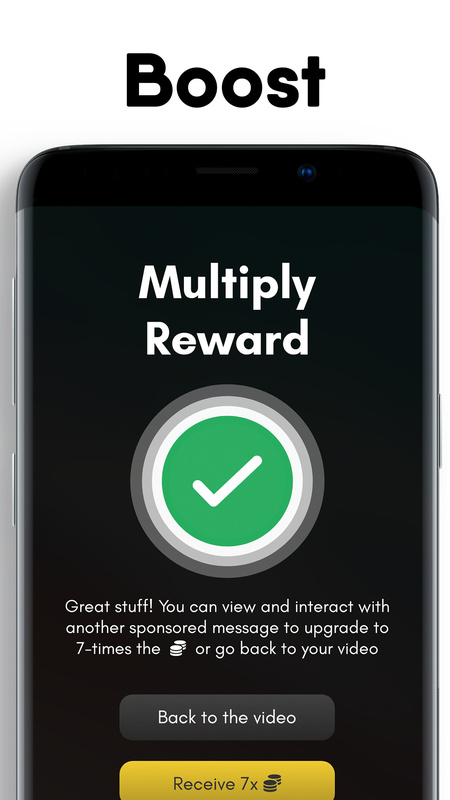 Collect rewards and receive cryptocurrency payouts. Speed up your earnings by completing tasks. 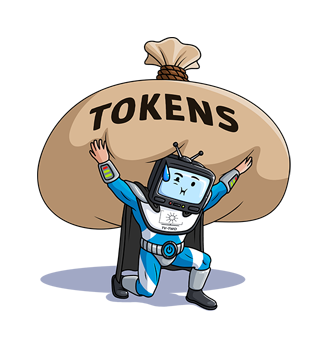 In the TV-TWO ecosystem, users are rewarded with TTV Ethereum Tokens (ERC20) for their attention. Get the TV-TWO app for your Samsung or LG Smart TV as well as your iOS or Android smartphone. During the first start of the TV app, scan the QR code from your TV screen to sync your TV with your smartphone. Machine Learning curates the perfect programming just for you - earn TTV Ethereum Tokens (ERC20) for every second you watch. The days when advertisers were falling victim to fraud or non-transparent KPI reporting are over! 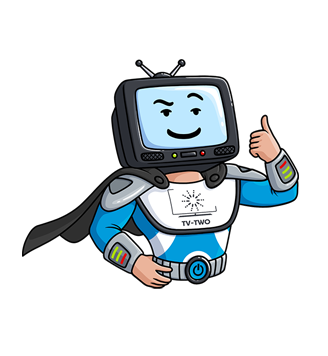 With TV-TWO’s custom Ethereum token called TTV, security and fairness regain power in the video entertainment space. Through a smart contract, brands hand on the TTV directly to the actual viewers of their sponsored message. With the token transfer, all watch statistics are documented on the Ethereum Blockchain. Through the built-in cryptography, the advertiser can decide to make the immutable watch statistics accessible to anyone, just partners or only themselves. At the same time, advertisers receive targeting and attribution features as well as automated media booking cross-device, on both mobile and Smart TV. For their campaigns, they can address users on the basis of their first-party data without having to hand over data to TV-TWO or a third-party. Due to the characteristics of the open ledger technology, no one has to trust a single centralized platform. 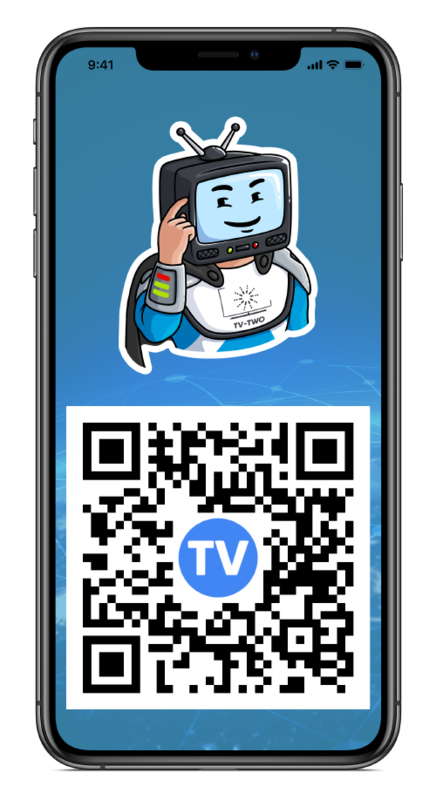 Instead of communicating with the servers of TV-TWO, the mobile and Smart TV application directly connect to a Smart Contract on the Ethereum blockchain, documenting KPIs in an immutable and auditable form in the distributed ledger. This is reached through a token transfer, which is also used to reward the users. TV-TWO redistributes the ad cake and actively gives back advertising revenue to its community. The limited scalability of the Ethereum blockchain is overcome by implementing µRaiden state channels that minimize transaction costs, while allowing for transparent documentation of watch statistics. This brings transparency to the ad spend of brands and takes out middlemen, who are selling consumer access to the highest bidder. TV-TWO’s decentralized nature fundamentally differentiates the open platform of TV-TWO from the established walled gardens in advertising. 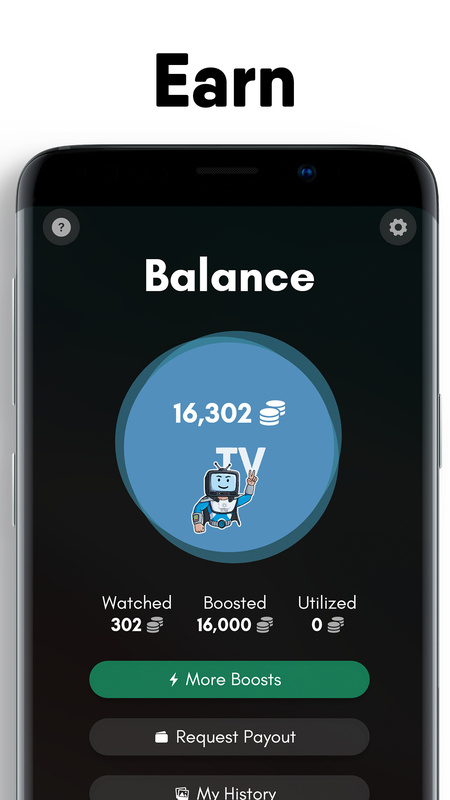 Users that switch to TV-TWO receive the same content they love, but earn crypto! 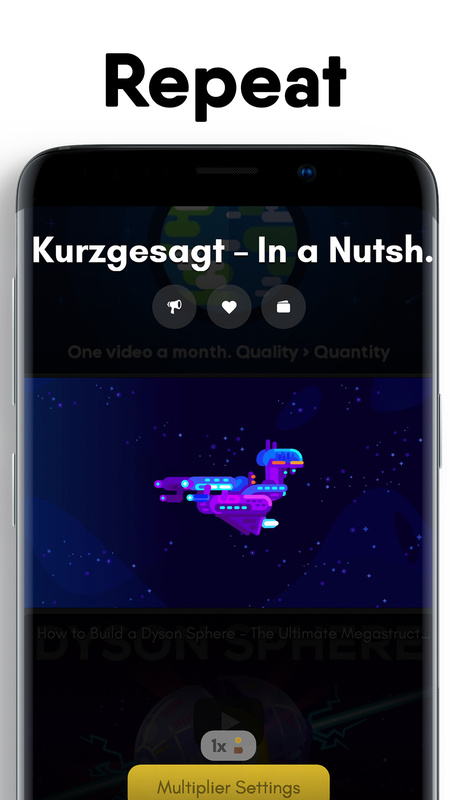 On TV-TWO, users find a platform that offers all leading YouTube channels together with a personalized video stream curated by a supervised learning algorithm. 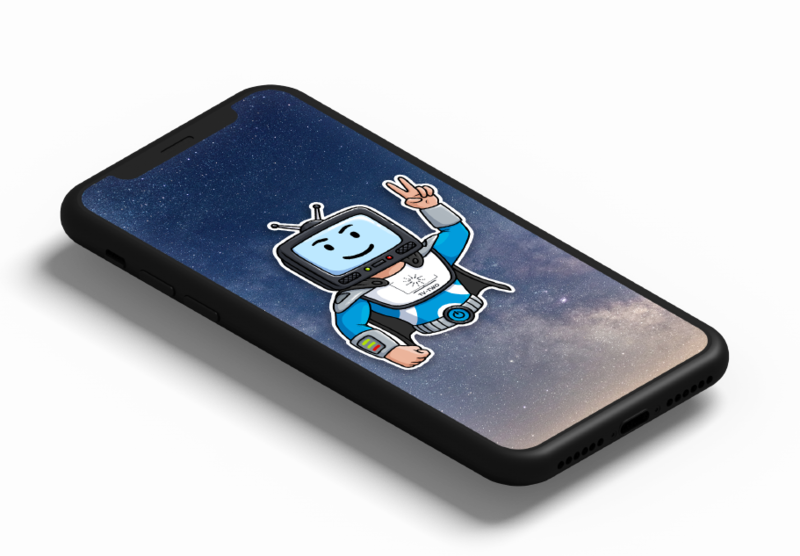 For every sponsored messages users consume, they are rewarded with TV-TWO’s custom Ethereum token called TTV, which comes directly from the advertiser. While relaxing and watching the content they love, the integrated Ethereum wallet is collecting the TTVs. Later on, those TTVs may be paid out to a separate wallet. On top, user may decide to boost their earnings by performing certain tasks offered on TV-TWO. It is your your attention, why shouldn’t you be rewarded for it? How to request a payout to earn crypto? Once you have collected 50,000 credits in the app, you can click on the Wallet icon in the bottom-right corner and click on Request Payout. You simply need an email and your Ethereum wallet address. 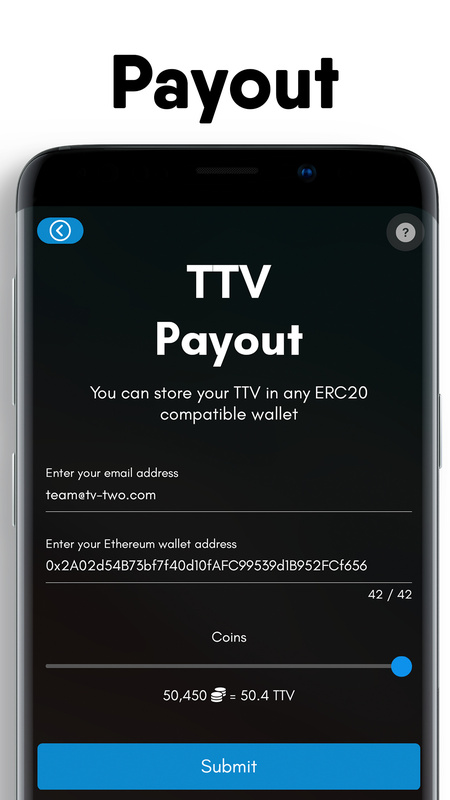 Please make sure that your wallet is compatible with TTV tokens. How can I generate a referral link? 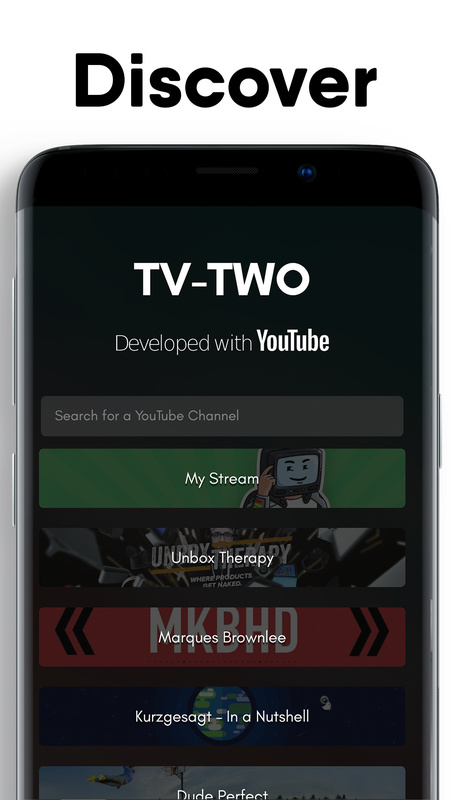 To become an affiliate for TV-TWO and invite new users to the TV-TWO platform, you can generate your personal referral link with the help of the TV-TWO app for Android: 1) Open the TV-TWO app for Android and click on the yellow Discover Boosts button. 2) Scroll down to the Invite Users to TV-TWO boost and generate your referral link. 3) Share your link with friends and family or post your link on the web. How much is 1 TTV in USD? The exchange rate between TTV and USD depends on the current market price on the cryptocurrency exchanges. Demand from advertisers for TTV tokens increases the price on the exchanges. You can get an always up-to-date exchange rate on CoinMarketCap. Why did my tokens not arrive after the payout? Please allow 24 hours for the token transfer after submitting your Payout Request. When checking your balance on a MyEtherWallet, please remember to add the TTV as a Custom Token in your Balance to see the TTVs arriving. When checking your balance on Etherscan, you need to look under the ERC20 Tab for your TTV tokens. Your Ether balance might still be zero, while your tokens have already arrived. 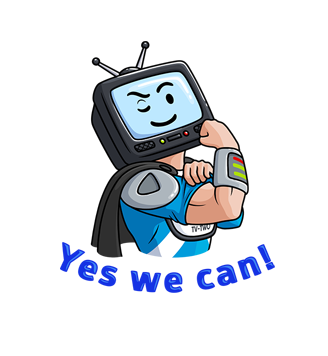 Reach your target audience across devices with AI-curated video messages that produce a transparent audit trail for your campaign analytics on the Ethereum Blockchain.